With our industry expertise and manufacturing capabilities, we have been able to provide solutions to a number of businesses, including those within the Automotive and Industrial Hygiene industries. Our engineers have the long-lasting experience that allows them to design and manufacture bespoke fittings or valves to suit a customer’s needs. When a challenging and unique project is started, it is our aim to provide the most efficient and powerful solution to the customer. Some of our bespoke products have been so useful, that they have been in production for supply for over 30 years. Diversey Care Inc, part of the Sealed Air Group provide ware washing and hygiene services for the Food and Hospitality industries. Waverley Brownall developed two products specifically for Diversey’s industrial washing machines. The first product is a 10mm x ¼” hose bulkhead fitting which is produced in batches of 500 at a time. The second product is a 6mm O.D Elbow which is produced in batches of 3000 per month. We are a proud supplier of expertly designed and manufactured bespoke fittings to Diversey Care Inc.
Cameron Balloons are a hot-air balloon manufacturer whose products are lightweight, expertly designed and used for both leisure and sporting purposes. A special ball valve was developed for Cameron to create what is now known as a “whisper” burner for their large hot air balloons. These are used for African wild life safari trips, allowing the balloons to fly low for great views without frightening the animals away. 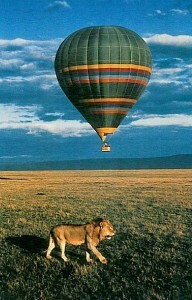 This provides the best safari experience for ballooning, alongside stunning views of the African Serengeti. Waverley produced a special brake pipe elbow assembly for McLaren cars. By using a special alloy with a unique coating, it was used on the £350K Mercedes SLR built in England by McLaren. 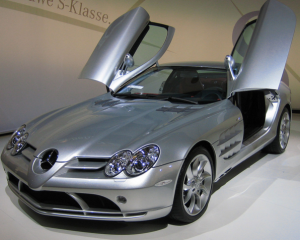 The Mercedes SLR grand tourer was sold from 2003 to 2010. Both coupé and roadster versions were also offered. Waverley Brownall’s bespoke project with PALL Corporation began over 30 years ago. We have manufactured a special stainless steel hose tail for use in their ball valves. Our hose tail enables rapid application of sampling hoses. 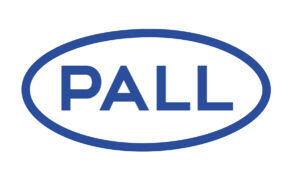 These were first produced specifically for PALL and are a product that is still in production today. Bespoke fittings and valves are also available for manufacture in our special metals range.